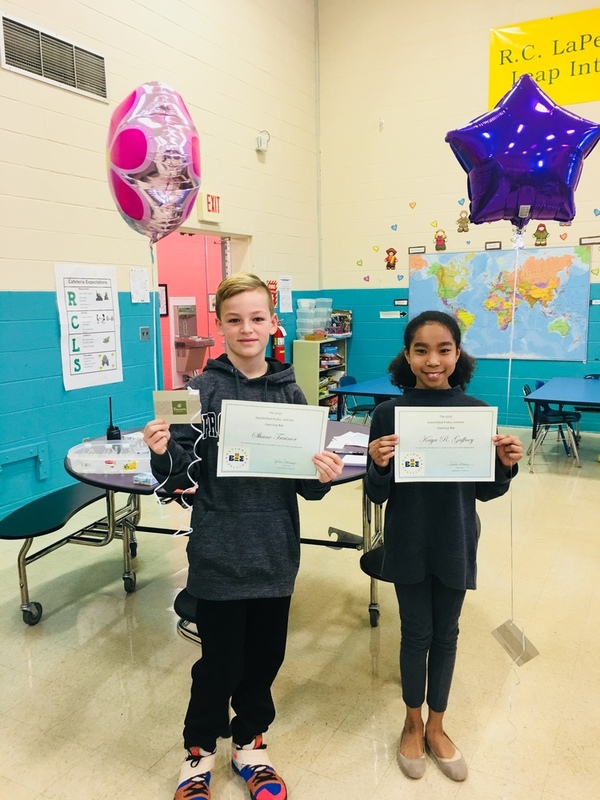 Congratulations to Kaya Gaffney and Shane Trainor for achieving first place and runner-up in McCabe's 2019 Spelling Bee! Both Kaya and Shane represented their school in Smithfield's February 1st District Spelling Bee. Great job, Kaya and Shane! We are very proud of you!.